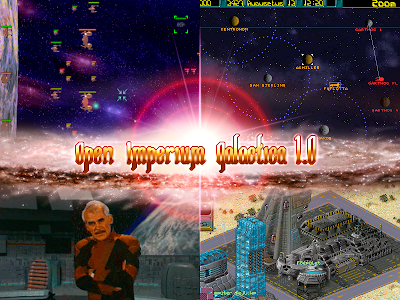 Remember Digital Reality's popular 1996 homebrew sci-fi strategy game Imperium Galactica? The game that gave you a chance of what it feels like running mankind's future Galactic Empire in the 4th Millenium, facing internal and external problems, in the forms of aliens, from the cybernetic Garthogs to the truly hideous Dargslans? Well, if the answer's yes... boy, do we got a surprise for you right here! Bejegyezte: CaptainLévai dátum: 12/12/2009 01:31:00 du.